Established in 2004 and proudly Western Australian owned and operated. MI Plumbers are highly skilled commercial plumbers who take pride in completing works in a safe and professional manner to the highest of standards. Our modern day approach to plumbing construction means that your project benefits from the latest materials and techniques. We are the industry leaders in high quality construction plumbing, commercial maintenance and retail fit-outs. We remain at the forefront of plumbing technology and our experience allows us to recommend the right products and installation methods for your projects. Perth’s leading facility mangers rely on us to maintain and manage their assets through our cloud based systems. We specialise in difficult, ongoing issues and provide preventative maintenance to avoid costly interruptions and repair bills. Whatever the task, we can design and install a custom plumbing solution that’s right for you. We focus on the relationships we build with our customers, colleagues and stakeholders to ensure a superior outcome. We constantly strive to exceed the expectations of our customers and have a proven track record with the delivery of large-scale projects on time and on budget and firmly believe that it is our job to make your project a success and your experience positive. Our clients have peace of mind knowing that we actively manage every aspect of their project and have the capability to handle any situation. We pride ourselves in having the highest level of quality on-site management in the industry, with expert communication, effective collaboration and unmatched problem solving skills. We stand steadfast upon our reputation as problem solvers. MI Plumbers believe with the proper team, you can avoid costly and unnecessary delays and when you work with us, you can rest assured in the knowledge that you are dealing with Perth’s trusted specialists in commercial plumbing. Luke is a licensed plumber, gas fitter and registered builder with over 20 years’ experience in commercial construction plumbing and maintenance. He has a hands-on approach to business, working closely with clients, consultants, authorities, and other stakeholders to deliver the project from concept to completion. Luke believes that quality professional relationships are built on the four key values of respect, integrity, teamwork, and accountability. 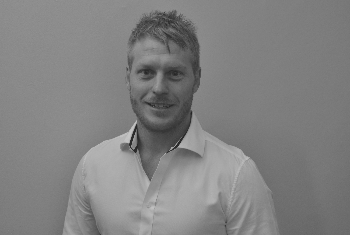 Jason has over 20 years’ experience in the large-scale commercial plumbing industry. Being a licensed plumber, gas fitter and registered builder, he is an expert in all aspects of building and construction. Jason enjoys working closely with clients to find customized solutions to any challenging projects. He is passionate about providing quality service of the highest possible standard and leads the way in staying up to date and implementing industry innovations. 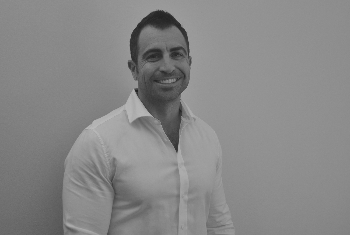 Josh has been involved in large scale commercial and construction plumbing for over 10 years, working in a variety of settings all over Australia. He has been an integral part of the MI Plumbers team since 2012, overseeing all our construction projects. His strong work ethic means he is highly respected onsite and ensures that every project runs efficiently and is completed on time and to all specifications. 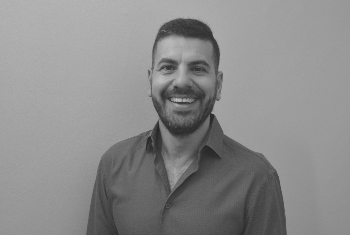 Anthony has over fifteen years’ project management experience in the commercial plumbing and construction industry. His impressive work history on large-scale infrastructure means he has a high level of technical knowledge combined with an in-depth understanding of business management. His focus is on establishing quality relationships and maintaining effective communication with all stakeholders to ensure all our clients have a positive experience at every stage of the project. 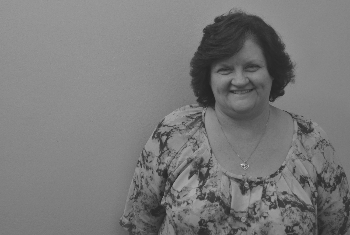 Julie has many years’ experience working in office administration, accounts, and customer service for businesses all over Australia. She is responsible for the smooth, efficient management of the MI Plumbers office. Julie is committed to quality customer service and ensures all administrative tasks are completed to the highest of standards. John has worked in the plumbing industry for over 45 years. 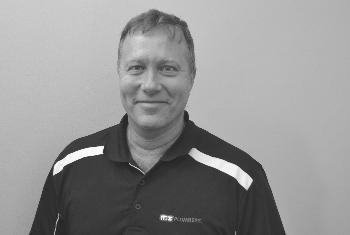 His notable work history includes experience in both commercial and domestic plumbing all over Western Australia. He joined MI Plumbers in 2016 as our Senior Estimator. His wealth of knowledge and passion for customer service is evidenced by his dedication to providing reliable, accurate pricings on all projects. 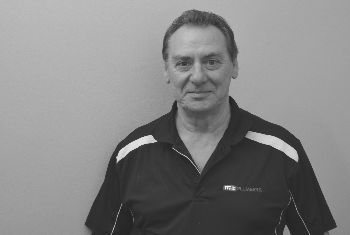 Brendon has been working in the plumbing industry for over 25 years. In his capacity as Estimator, he has been a part of the MI team for 4 years. 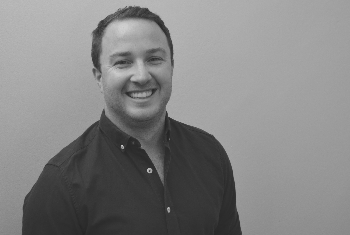 Brendon’s experience in business management and ownership, trade sales and construction and maintenance plumbing means he is committed to providing reliable and accurate pricings to all clients. Do you want to join the MI team? MI Plumbers employ a highly skilled team of full-time, fully qualified plumbers and indentured apprentices and are committed to the regular, ongoing training of all staff and promote a workplace culture that supports career advancement and professional growth. We know that our success, and the success of our projects, depends on the quality of our people. We are committed to attracting and retaining talented employees by providing a strong scaffold for ongoing career development. MI Plumbers offer a variety of commercial plumbing employment opportunities within a friendly environment and with great working conditions.